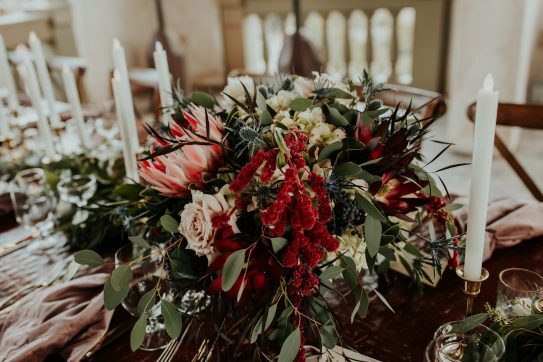 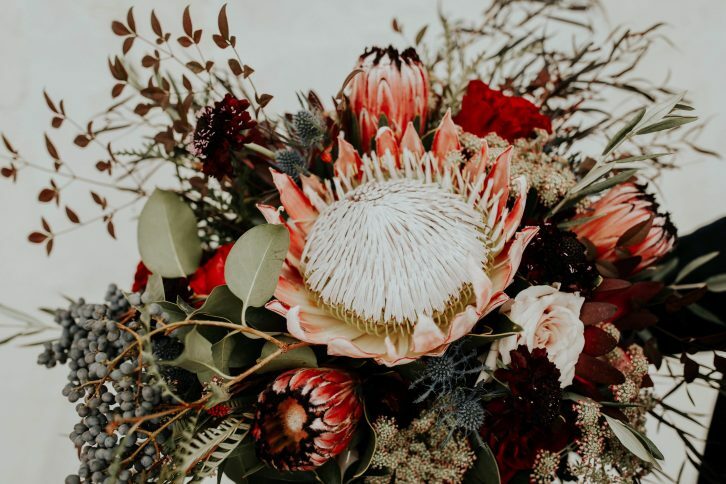 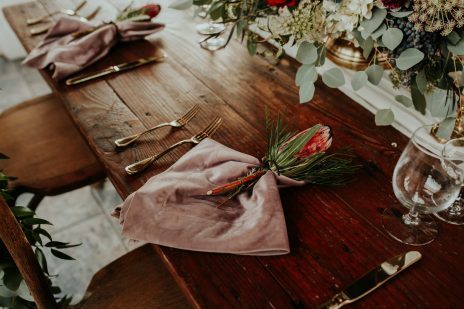 A winter wedding filled with protea, both king and pink minks. 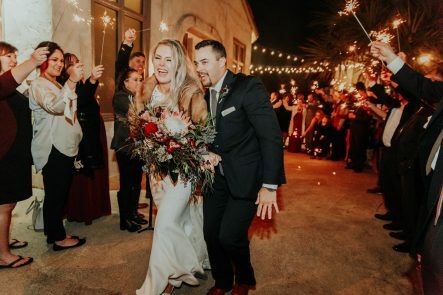 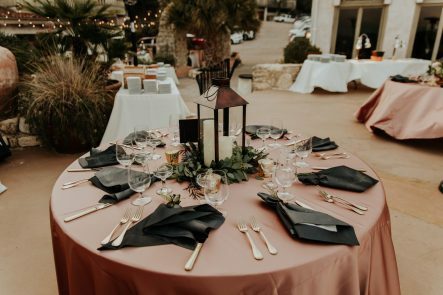 Both have the most amazing textures and colors, they created the floral filled atmosphere for this outdoor ceremony and reception at Villa Antonia. 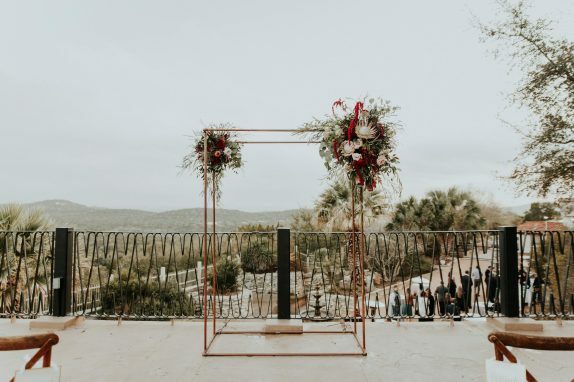 The ceremony featured our modern metal/copper arch accented with assymetrical placements of blooms. 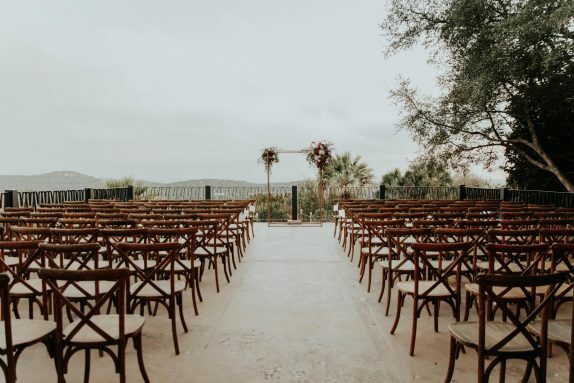 The terrace was set with the cross back chairs to overlook the Texas hill country. 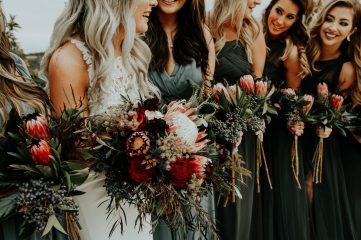 Add a wedding party in hunter green gowns and traditional suits, wedding party perfection! 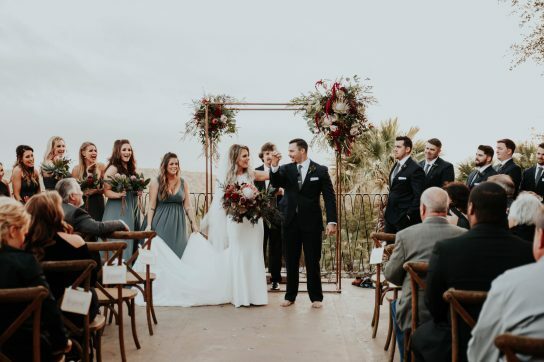 The reception filled both terraces and the gazebo. 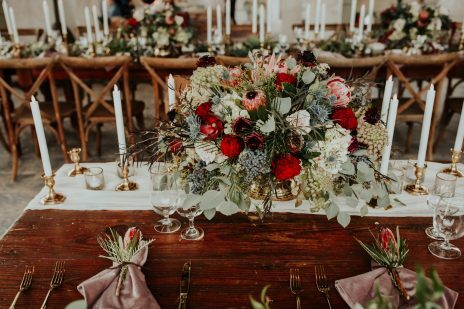 Both farm tables and round tables filled the spaces with details galore. 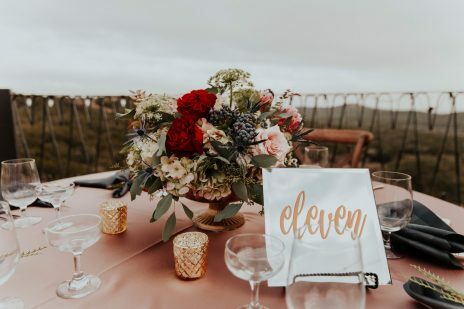 Velvet napkins, lanterns, lush florals, taper candles, mirrored table numbers for just a few…. 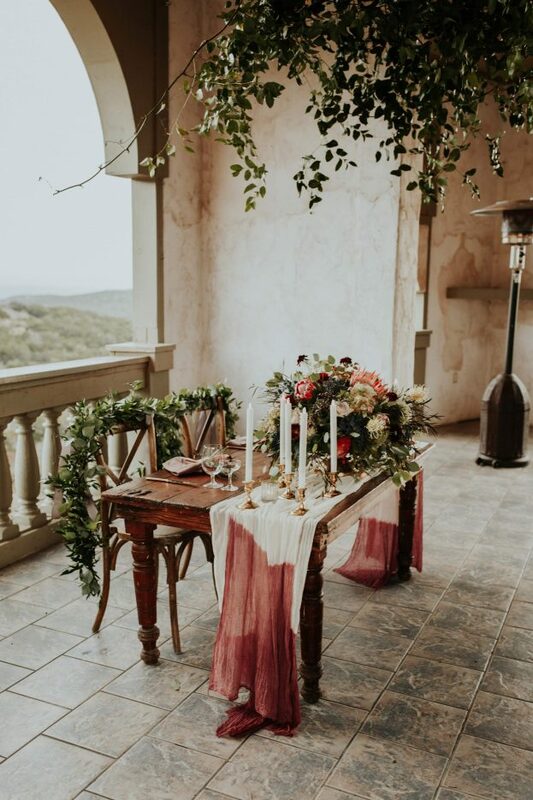 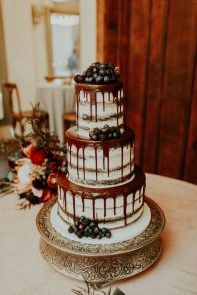 the full feature can be found in the fall issue of Brides of Austin. 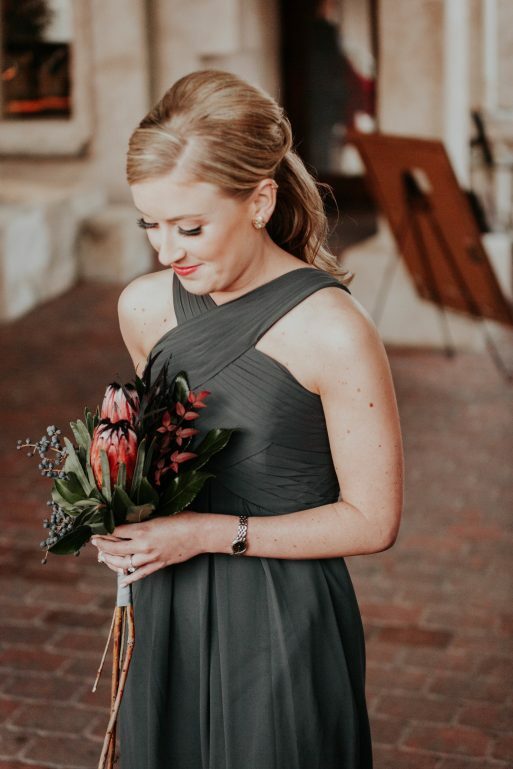 Had a great time working with Kelly at Pearl Events. 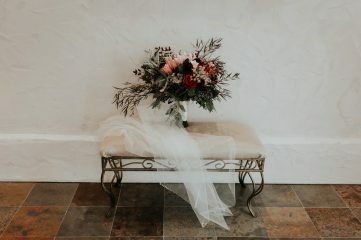 Gorgeous images by The Frost Collective.